Livonia Family & Cosmetic Dentistry | Home | Daniel Lipnik, D.D.S. If you are looking for a dentist in Livonia, Dr. Daniel Lipnik is one of the premier dental offices for cosmetic & family dentistry. Call today! You will find every member of our team friendly & caring toward you. Bringing hope, health & happiness to your smile! We offer all phases of dentistry with an emphasis on creating confident and happy smiles. When you visit our office, you will feel personal attention and trust. You will find every member of our team friendly and caring toward you. A relationship based on trust is a priority for Dr. Lipnik. You can trust Dr. Lipnik and his staff to show exceptional personal attention to your dental care. They are dedicated to an honest evaluation of your dental needs and will strive for perfection with your treatment. You can be sure that every visit to the office will be both comfortable and gentle. Dr. Lipnik was born and raised in Southfield, Michigan. His father, Carl, was a family physician in Livonia for over 40 years. Dr. Lipnik proudly continues this family tradition. Married to his wife Paula since 1984, they take pride in raising their three boys Josh, Alex, and Jacob. He enjoys nature walks, art & gardening, and being with his large extended families. As an alumnus, Dr. Lipnik is devoted to Michigan football and basketball and enjoys attending games with his family. Dr. Lipnik established his family and cosmetic dental practice in Livonia after graduating from the University of Michigan School Of Dentistry in 1986. From the beginning, his kindness and dedication have helped him develop close relationships with his family of patients. Dr. Lipnik and his compassion, energy, and technical expertise assure every patient, young and old, a positive experience. Are you looking for a dentist in Livonia, MI? If you are looking for a dentist in Livonia, MI, Dr. Daniel Lipnik is one of the premier dental offices for family and cosmetic dentistry. Dr. Lipnik’s family and cosmetic dental office in central Livonia is conveniently located on Five Mile Road just west of Farmington Road. Dr. Lipnik’s Livonia dental office provides all phases of general and cosmetic dentistry in a comfortable and relaxed setting. To see Dr. Lipnik today, call: 734-427-4525. Why visit our Livonia Dental Office instead of a corporate dental clinic? Dr. Lipnik’s Livonia dental practice provides the kind of one on one service between the dentist and patient that you often don’t find at a dental clinic. You can rest assured that each time you visit Dr. Lipnik’s dental office you will be warmly greeted by a staff member who knows you and your family personally. At each and every visit you will have the opportunity to speak to Dr. Lipnik directly about your dental health and comfort. 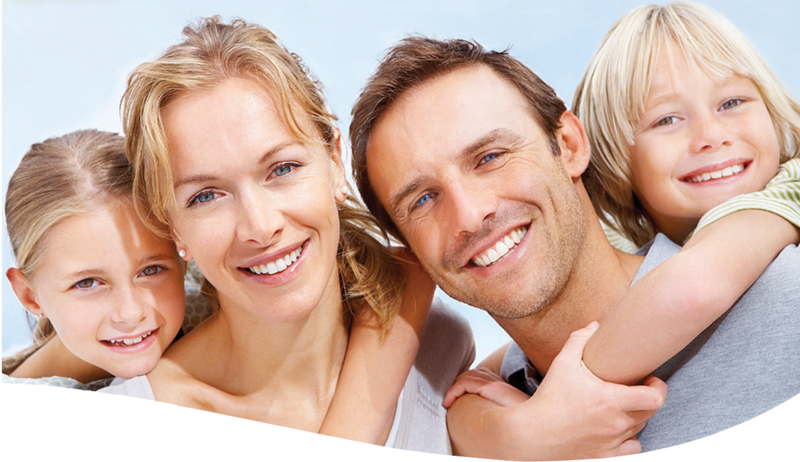 Our mission is to provide our family of patients with exceptional general and cosmetic dental care in a friendly and comfortable setting. Our commitment to quality and continual educational growth allow us to maintain a standard of excellence that gives all of our patients a reason to love their smile. To view more of our services please click here.